We all want the best for our families, and serving a nutritious dinner each night is one way to guarantee better health. 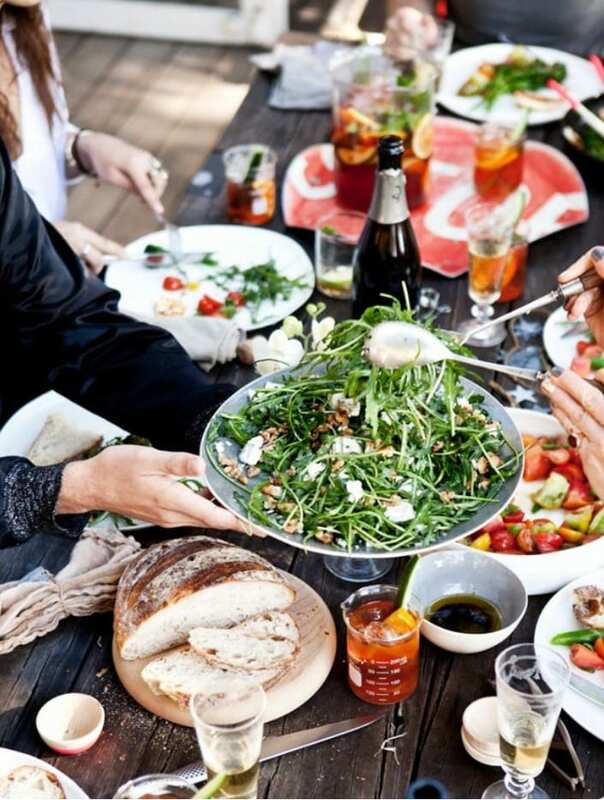 But it’s not just about what you put on the plate that matters, the other essential ingredient to your families overall wellbeing is sharing dinner together at the table. While it may not be possible to have dinner together every night of the week, aim for at least three nights around the table together. Enlist the help of children to set the table or chop vegetables, as well as clear items once the meal has finished. And make sure all digital devices are switched off during dinner. Who needs Facebook when you’ve got funny anecdotes and terrible Dad jokes to share! Previous PostThe Right Way to StretchNext PostExercise When Sick: Should You Sweat It Out?